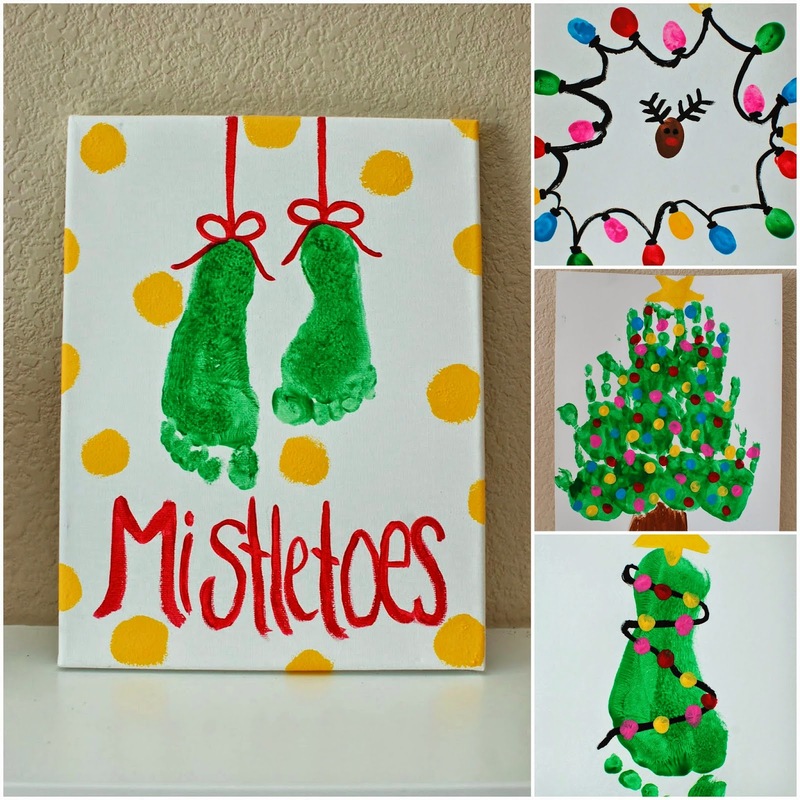 Today I want to share with you this fun and VERY simple art project for the little ones. I did this with my daughter the other day and she had a blast! I am pretty sure just by looking at the picture you can figure out what to do but here are some pictures and quick instructions on how we did it. First I printed out the silhouette of an egg shape that I got off a Google search and cut it out. Then I poured some cheap Elmer's glue onto a plate and used a brush to apply the glue to the egg. Take any color of tissue paper and rip it into small pieces. Wad up the pieces of tissue paper and place onto glued parts of the egg. Continue to wad and paste down until you are done! I think we'll do this for the weekend, thanks! Visiting today from Thumping Thursdays. I hope you guys have fun! Thanks! I'm stopping by from the Oldie but Goodie Link Party. I just love this idea - how old is your daughter? I'd like to give this a try with my son - we've just had a bunch of birthdays here so I've got lots of tissue paper on hand we can upcycle! I saw this linked up at the Artsy Fartsy Mama, and I am pinning!! I so remember scrunching up tissue paper when I was a kid in playschool some 30 years ago :D It's such a fun project for the little ones! Thank you for sharing this at Cook, Craft, Create! Haha I remember some projects with tissue paper as well or the crepe paper. It was a lot of fun :) Thanks! Shge did a very good job! What a creative idea! This is such a sweet project for the kids. Your little artist is a really cutie! Thanks for coming by to share this on my thursday link up party! I absolutely love this idea and am totes going to try it out with my toddler! Your little girl is precious! Hope to see you back this week! Thank you very much! I hope your toddler loves it as much as my daughter did! 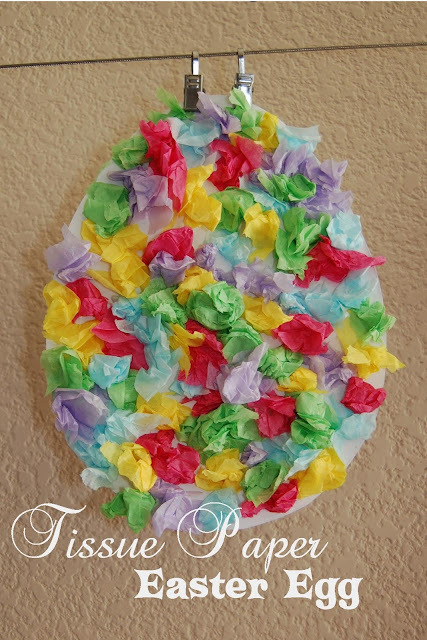 Love crafts that use up all that leftover tissue paper :) Pinned and thank you so much for sharing at Mom On Timeout! Thank you :) LOVE to get some use out of that stuff! 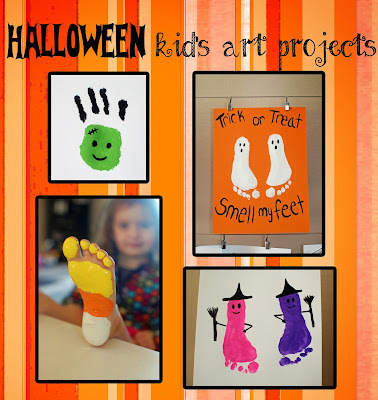 I love these projects that are easy for the kids to do. Thank you for linking up at Fluster's Creative Muster. Hope to see you next week! So cute! Great project for the kids! So cute! Looks like she had a blast making it. Thank you so much for sharing at A Bouquet of Talent! Thank you she loved making it!